1. Consider high season. There are certain periods of the year when the rental market is the hottest, and these are the times when it’s especially important to be proactive about your move. Historically, the warmer months of early May through the end of September see the most rental activity in New York City, and are the months when the majority of people choose to move to avoid having to do so in sub-zero temperatures. 2. Look at your move-in date. There are two weekends a month when most people move: the weekend immediately following the 1st of the month, and the weekend immediately following the 15th of the month, since most rental terms begin and end on these dates. Not only is finding a mover more competitive for these times of the month, it also can be more expensive given the high demand. If you’re struggling to find a mover on short notice or are hoping to get the best deal, consider pushing your move-in date out a week. 3. Pay attention to the college schedules. Major cities like New York, as well as smaller college towns like Princeton, New Jersey, and Fairfield, Connecticut are also faced with the university move-in/out cycle, when students are coming back to campus and looking for housing, or leaving for the summer. Move-in dates typically fall within the last two weeks of August or first week of September, while move out dates most commonly occur in the first few weeks of May. Movers in college-dense towns tend to be especially busy during these times of year. 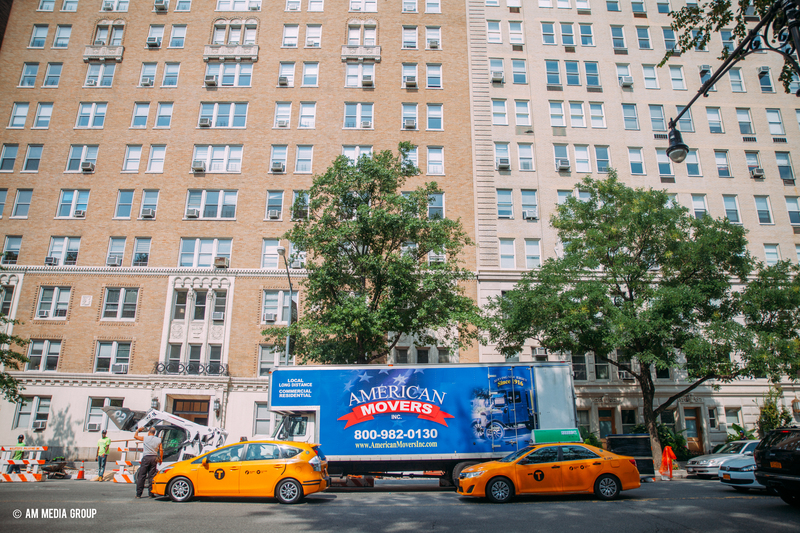 Bottom line: In general, if you’re moving during one of the peak times (May-September, the 1st or 15th of the month, or around college move-in/out dates) you should book a moving company as soon as you sign your lease. There’s really no such thing as doing it too early. Moving in the off season or have flexibility in terms of the weekend you move? It’s still important to get a jump on securing movers: Book at least 6 weeks out to ensure your first choice of company is still available.